Founded in 1993 in downtown Charleston, Half-Moon Outfitters thrives on a boutique selection of the best the Outdoor Industry has to offer. 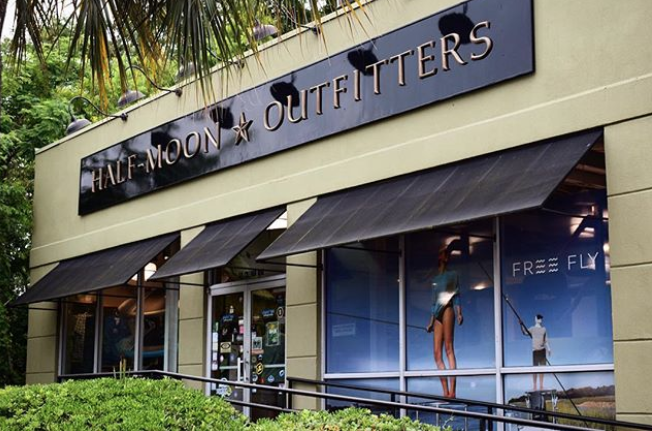 Half-Moon Outfitters is here for all of your holiday shopping needs! During the holidays, we offer free cider to warm you up while you shop and gift wrapping to complete your shopping experience. Looking for something we don’t have in store? We can help!  We are able to get items from our other store locations or special order items for you. We also offer free shipping on orders over $49 so you can have everything delivered right to your door!